In Oil & Gas Industry, as more and more machinery becomes loaded up with sensors and connected to the internet, it is evident that IoT has a big influence in this industry. 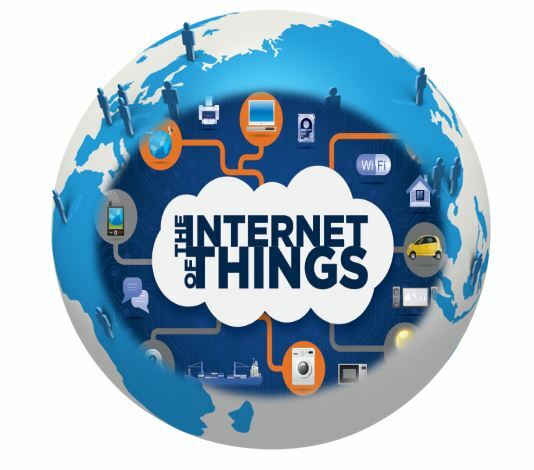 The IoT is a digital ecosystem created by the combination of ever-increasing amounts of machinery packed with sensors; the spread of internet capacity that means these machines are now visible online; and the advent of sufficient computing power to enable the analysis of billions of pieces of information in a way that allows companies or consumers to change their behaviour to ensure they act more efficiently. With the advent of IoT in Oil & Gas industry (O&G), it has been highly automated and connected. Internet of Things has touched nearly every area of O&G operations and customer engagement. IoT is generating new opportunities for O&G companies to achieve safety, efficiency, and visibility across the enterprise. IoT has transformed several facets of O&G like evolving the market and environmental conditions and reducing the possibilities of failures and delays. IoT is at the heart O&G industry’s transformation. It connects assets, people, products, and services to streamline the flow of information. Also, it enables real-time decisions, heightens asset performance, improves process and product quality, and opens new opportunities for the industry. The internet of things lies not in helping oil & gas companies directly manage their existing assets, supply chains or customer relationship-rather IoT technology creates an entirely new asset: information about these elements of their business. Improved Operational Efficiency: Big data analysis and remote visibility will help companies better manage their assets and use their findings to optimize production. Real-time data: With IIoT integration, oil production can be captured in real-time through embedded sensors, while data communications systems will enable companies to gather information from assets anywhere in the world. Environmental Footprint: IoT also allows for clearer monitoring of energy and resource usage. IoT solutions are key technologies enabling completely new business models by interconnecting things and people and gathering huge quantities of data. The IoT enables Oil and Gas organizations to build smart system architectures, avoiding classic data silos and proving concepts that produce business value. The utilization of IoT in O&G is generating never anticipated opportunities and value. 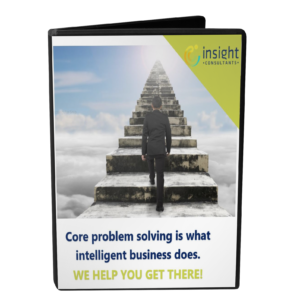 Insight Consultants use technology solutions to many of the emerging Oil& Gas Industry challenges. We help clients to penetrate new markets seamlessly to increase business growth, drive supply chain visibility and optimise asset management to lower costs, assist in royalty management calculations, leverage analytics, mobile and cloud to become a digital enterprise. Talk to Us to know how we can transform your oil & gas strategies with the internet of things.